Universal Paper Manufacturers (UPM) was established in 2008 and is a manufacturer of 100% virgin tissue paper. UPM manufactures a variety of tissue grades for toilet, towel and serviettes. We have a great flexibility to meet the customer’s requirements and can manufacture tissue paper from 17-28 GSM. 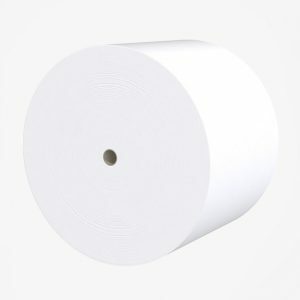 We are also able to slit the paper in 1, 2, or 3 Ply in different widths as per the client’s specifications. UPM uses only the best raw materials and adheres to strict quality control standards, always striving to manufacture quality products. All parent reels are wrapped and labelled before delivery. 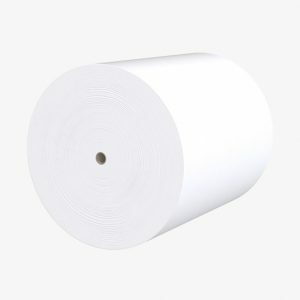 We supply Jumbo & Parent rolls ranging from 17-28 GSM. FSC® is an international non-profit organisation that promotes responsible forest management throughout the world. This certification means that materials used in manufacturing our products have been responsibly sourced. View our FSC® chain-of-custody certificate.